Posted in Barack Obama, Congress, Economy, Health Care, Mitt Romney, Newt Gingrich, Paul Ryan, Polls. Tags: Deficit, Health Care Reform, Medicare, Mitt Romney, Newt Gingrich, Paul Ryan, Planned Parenthood, The Tick. RSS feed for comments on this post.. TrackBack URL. 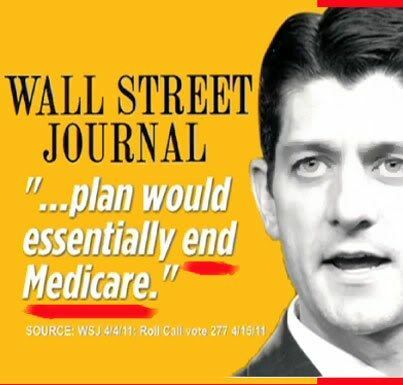 RT @ronchusid: Romney-Ryan Fairy Tales On The Economy and Medicare #p2 #p21 #topprog http://t.co/W3CTYd67 More about the lying Romney team.